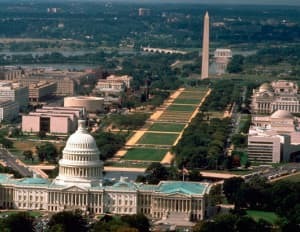 1 National Mall – Located between the Monument to Washington and Capitol, it offers a beautiful view of the city. It is a large outdoor space for walking and enjoying the beautiful view offered by the city of Washington. 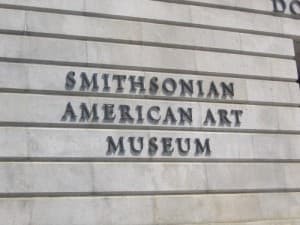 2 Smithsonian Museums – The Smithsonian has several museums located in Washington which are also free admission. These world-class museums have themes ranging from art to aviation history. One of the most interesting, the Smithsonian Museum of Air and Space exhibits the largest collection of spacecraft in the world. 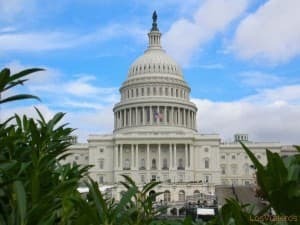 3 Visit to the US Capitol Building – It is the headquarters of the United States Congress and is one of the most impressive buildings in the city. The dome of the Capitol is visible from all over the city and is one of the most emblematic buildings in the country. free tickets are given in order of arrival of the visitors, so arrive early! 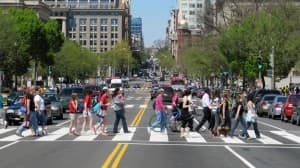 4 Walking Tour & ndash; Take a walking tour and enjoy all the main attractions of the city while getting interesting information about the preferences of US presidents. 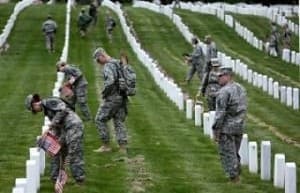 5 Visit Arlington National Cemetery – One of the most important & nbsp; Cemeteries of the nation, containing the last resting place of more than 300,000 soldiers as well as the Tomb of the Unknown Soldier. In Arlington National Cemetery rest the remains of Presidents Taft and John F. Kennedy. 6 Free Shows at the Kennedy Center & ndash; The Kennedy Center is the main auditorium in Washington DC and offers a free nightly presentation at 6 pm . Come enjoy a free show of the Washington Symphony Orchestra and other major artists. 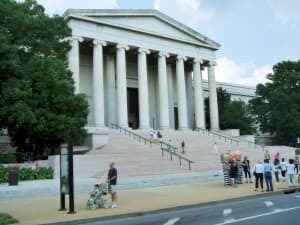 7 Visit the National Art Gallery & ndash; The National Art Gallery is one of the largest art museums in the United States. It features works by some of the most famous artists in the world , with works by El Greco, Jan Vermeer, Leonardo da Vinci, Vincent Van Gogh, Matisse and Pablo Picasso. A must for all lovers of culture. 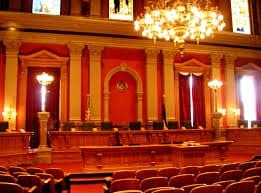 8 The Supreme Court & ndash; The US Supreme Court is in session from October to April and is open to the public on Mondays, Tuesdays and Wednesdays. Tickets are free on order, so arrive early If you are planning to travel to Washington, be sure to get your ESTA early so that you can observe this incredible process before the judges, judges are on vacation in summer. 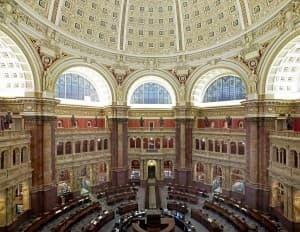 9 Visit the Library of Congress – The Library of Congress is the official library of the United States. The building itself is a must-see, with a beautifully ornate and opulent interior. The Library of Congress contains valuable items, including a draft of the US Declaration of Independence and a Gutenberg Bible – One of only three known copies in the world. 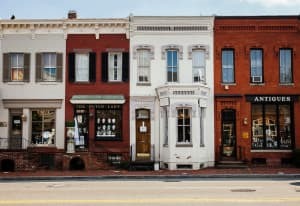 10 Walk around Georgetown – Georgetown is a Historic District of Washington DC and one of the most sought after neighborhoods for walking. With many historic buildings, restaurants, cafes and entertainment venues , Georgetown offers you everything. Georgetown University is based in this neighborhood. Washington DC offers incredible cultural offers for free. Enjoy this cultural treasure that is offered free of charge. 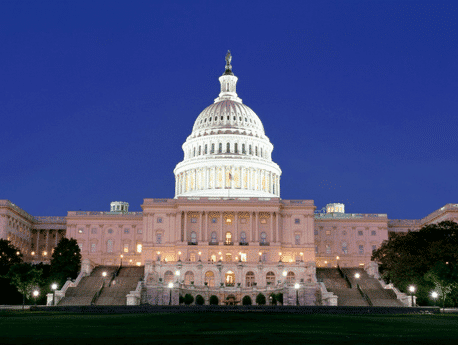 Plan your ESTA travel authorization to visit the US capital – you will not be disappointed. Do not forget to ask for your ESTA and leave soon in the US so you can enjoy the wonderful opportunity To see the sessions of the Supreme Court of the United States before they take their summer vacation.